Sir Jack Brabham was the first Motorsport driver in history to have been knighted. He won the Formula One world championship three times, in 1959, 1960 and 1962. He died at the age of 88 on 19th May 2014 at Gold Coast Queensland after suffering from a long illness. 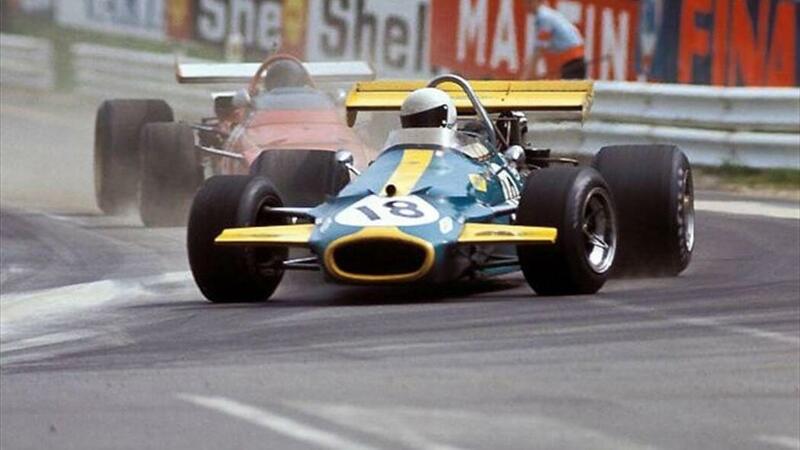 Sir Jack Brabham son David has expressed his grief on Twitter. Brabham was initially a flight mechanic for the Royal Australian Air Force. He began racing midget cars in 1948 and regularly won at tracks like Sydney’s Cumberland Speedway, Sydney Sports Ground and Sydney Showground. He also raced on interstate tracks like Adelaide’s Kilburn, and Rowley Park speedways, and even in the Ekka of Brisbane. He succeeded in the Australian and New Zealand racing events. He won several tournaments including the 1948 Australian Speedcar Championship, Australian and South Australian Speedcar championships of 1949, and 1950-51 Australian championship. He continually competed in them till 1955 and won the 1953 Queensland Racing Championship. He went to Britain for building his racing career. He became a member of Cooper Car Company’s racing team, where he developed and raced cars, and even added to the design of the mid-engined cars introduced by Cooper in Formula One. In 1962, Brabham established a car with his name, Brabham marque with the notable contribution of Ron Tauranac. It became the largest manufacturer of racing cars in the world during the 1960s. He became the first and only man to have won the Formula One Championship, driving a vehicle manufactured by him. He had adopted a nickname ‘Black Jack’ during the 1950s for the way he approached the tracks. He set up a company named Motor Racing Developments with Tauranac. He left Cooper in 1962 and drove for the Brabham Racing Organization. The honours and awards bestowed on him depict his expertise on the track. He became an Officer of the Order of the British Empire in 1966. He became Australian of the Year in 1966. He received his knighthood in 1979. He won the Australian Sports Medal, and Centenary Medal in 2000 and 2001 respectively, and was named a National Living Treasure in 2012. His contribution to racing shall be treasured and remembered. What Oil Do I Buy for my Motorcycle?